With Manchester City’s hopes of retaining the Premier League title fading, Roberto Mancini’s position at the Etihad Stadium has come under considerable scrutiny. 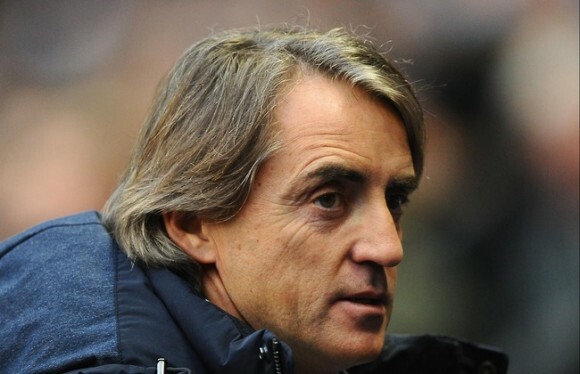 Reports have claimed that the 59-year-old held talks with officials from the Premier League club on Wednesday, and agreed in principle to take over from current boss Mancini. if mancini wins rest of EPL matches nd wins FA cup no point of getting sacked..